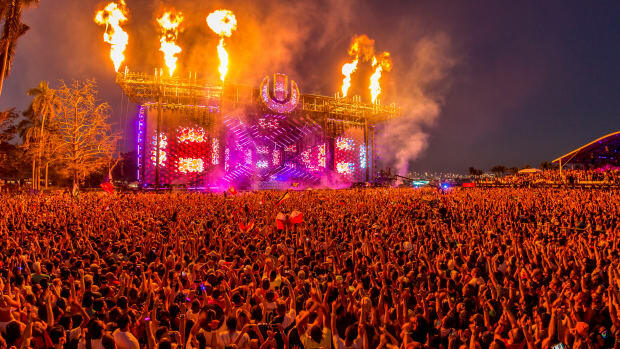 Ultra Music Festival has faced the ire of Miami residents ever since their plans to relocate to Virginia Key came to light. 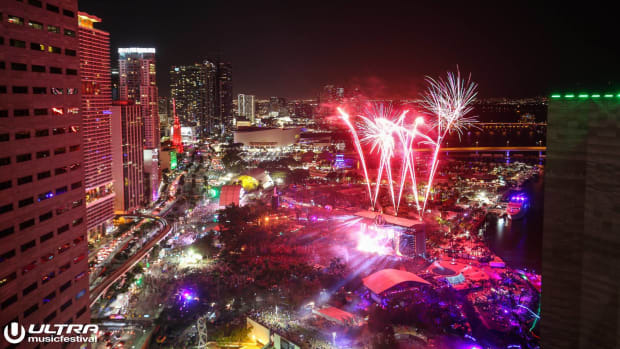 Mere days before the festival, South Florida non-profit organization Miami Waterkeeper Director Rachel Silverstein wrote a letter to the event&apos;s organizers addressing environmental concerns. 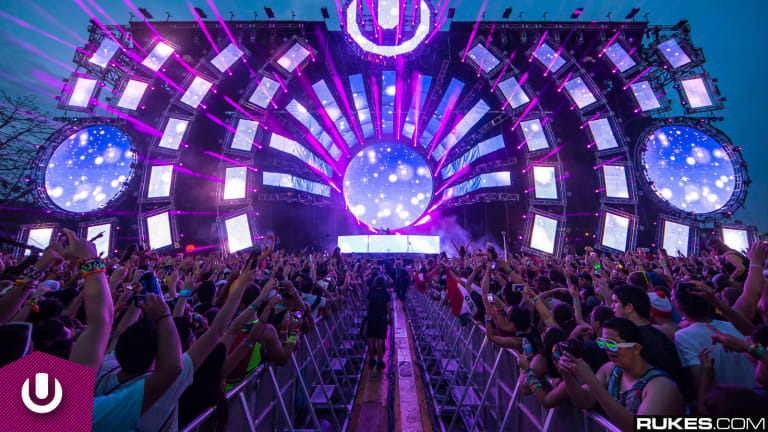 In response, Ultra&apos;s lawyer has called the gravity of their qualms into question. "Overall, the critique from Miami Waterkeeper does not raise any substantive issues warranting further response by the event organizers. 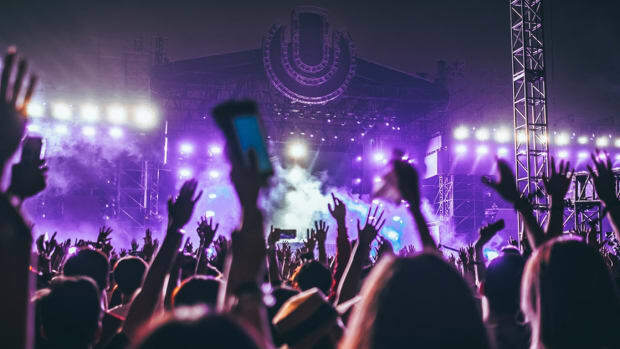 That being said, the event organizers remain committed to environmental protection and will implement numerous environmental mitigation measures as well as a sustainability plan that will ensure the protection of Virginia Key." 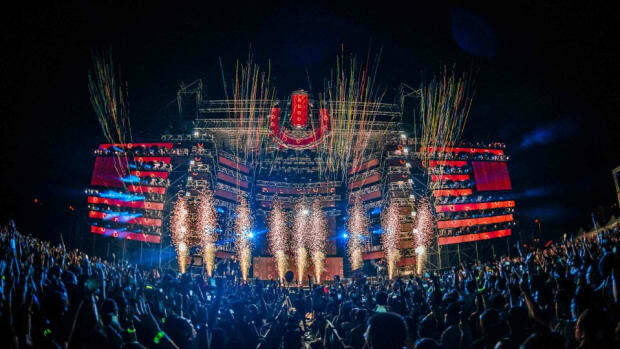 Ultra Music Festival&apos;s 2019 edition will run from March 29th-31st. 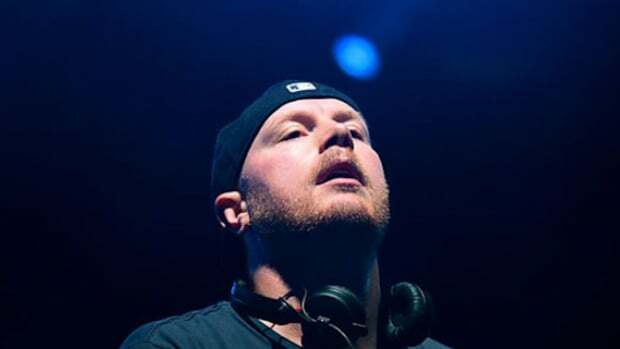 Tickets and additional information can be found on the event website.